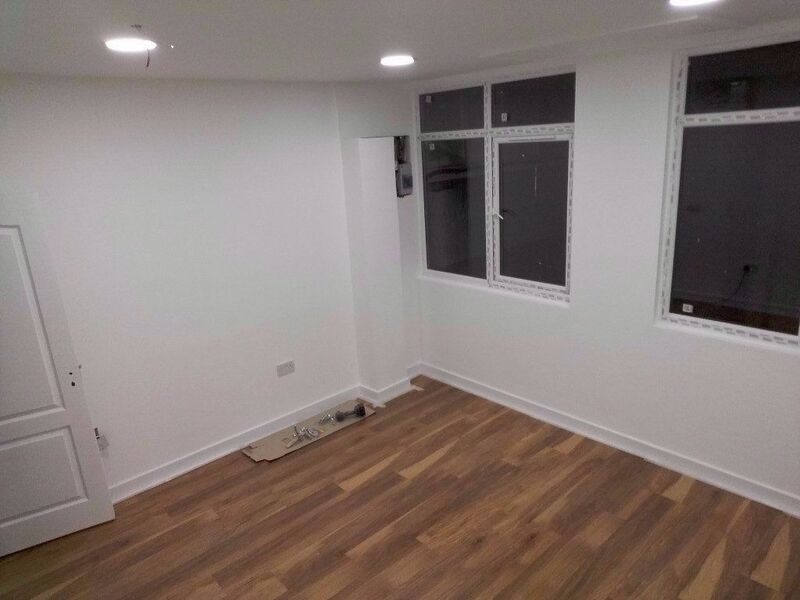 NEWLY REFURBISHED OFFICE SPACE IN WOOD GREEN!!! 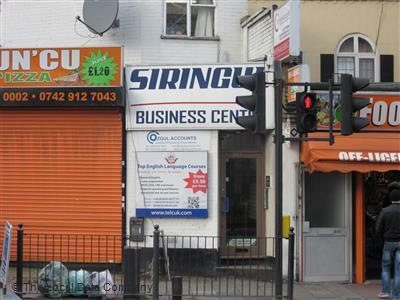 Office space available to rent in Siringul Business Centre in Wood Green. The business centre is located at a very distinctive area in Wood Green, allowing you to go to the vibrant town of Wood Green with a 5 minute walk. The office is between 2 underground station's, giving excellent transportatation links.